Swatch Watches are more than a well known name in the watch and fashion industry, Swatch have been around since 1983 and have been taking the world by storm ever since. Swatch Watches are Swiss made, one of the most reliable watch movements on the planet! As well as feature ranges from plastic, metal, silicone and leather watches. Swatch Watches offer Expression and style to the wearer, with reliability and true craftsmanship all at low price point. Swatch has such a following that some watch collectors collect all the Swatch timepieces. 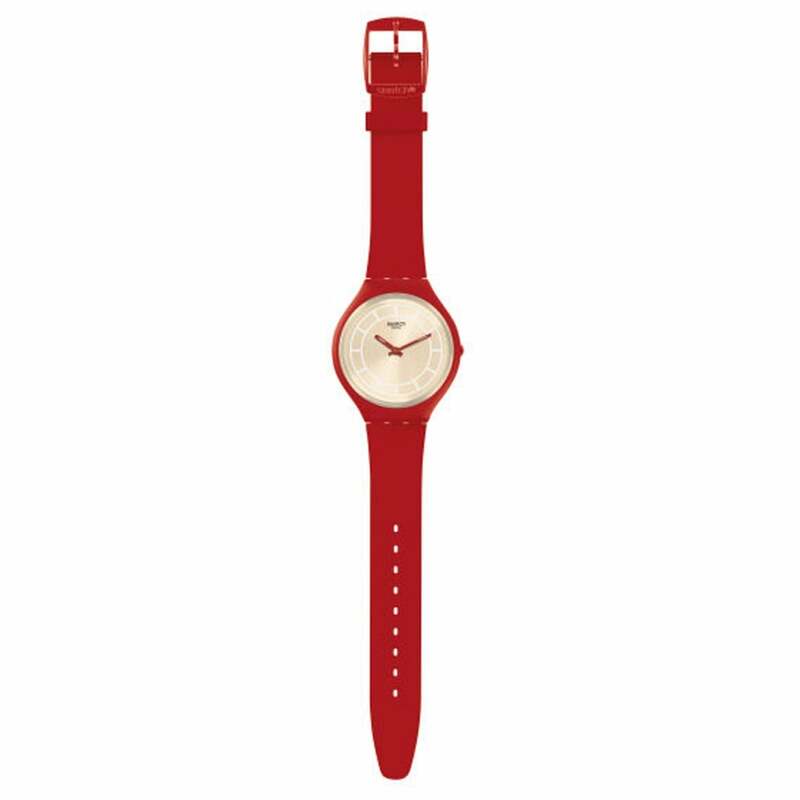 So if you are looking for cool, colourful and function-able watches look no further than Swatch watches.